IOWA CITY, Iowa— Starting in September, examinees with diagnosed disabilities or English learning needs who qualify for extended-time accommodations on the ACT® test will have a time limit on each section of the test, with a hard stop after each section. This is a change from the existing rules, under which examinees are given a total of 5 hours to complete the four test sections at their own pace, with no individual time limits on each section. Under the new policy, examinees will take a planned 15 minute break after the second test rather than taking individual breaks through the test. Examinees taking the optional ACT writing test will continue to have 60 minutes to respond to the prompt (compared to 40 minutes in the standard administration), with a short break before. ACT is making this change to improve fairness for all examinees, to make ACT’s administration procedures more consistent with industry standards and to address issues raised in feedback from examinees and test administrators. The change is the result of thorough and careful study and consideration. Self-pacing on the extended-time test is intended to provide flexibility to students with disabilities, but examinee feedback suggests that it can have the reverse effect, requiring an additional demand beyond what is required of those testing with standard time or other types of accommodations. Self-pacing may also negatively impact some students with disabilities who require structure and pacing to achieve maximum performance. The changes will take effect in September 2018 and will not impact the upcoming June or July 2018 ACT national test dates. 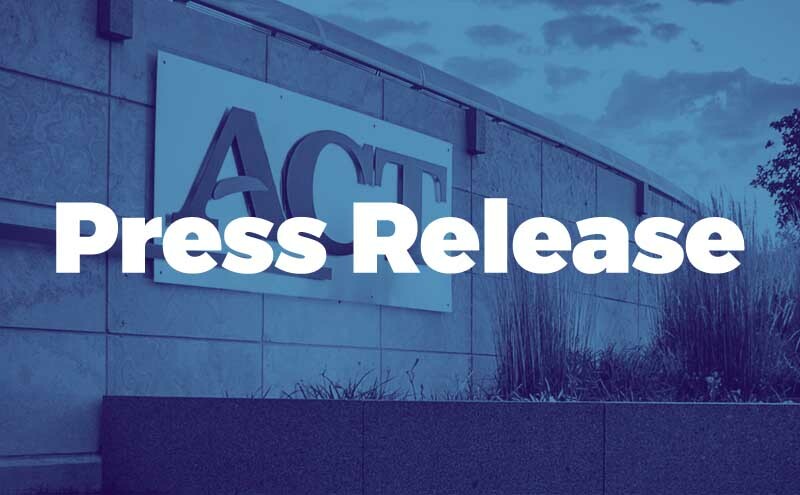 For more information, an FAQ on the change has been posted on the ACT website.